SOPHIE COUNTESS of Wessex, 54, is married to Prince Edward, the Queen’s youngest son, 55. 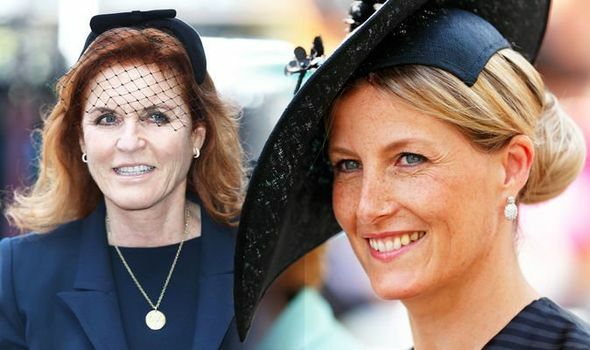 Many might have noticed her title is Countess and not Duchess, like Sarah Ferguson or Camilla Parker-Bowles. Why is this?